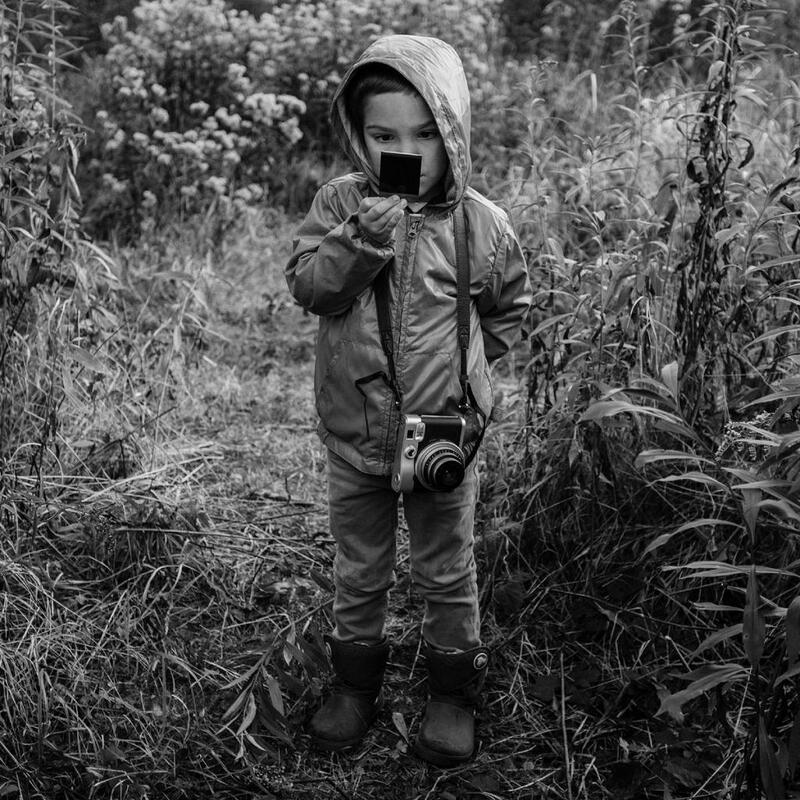 This is the third edition in the ongoing Book of Air project curated by Stijn and Bert Cools. 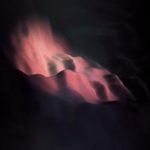 The first release in this series was performed by the relatively small Fieldtone ensemble, while the second and third editions are performed by VVolk – a group of 18 improvisers with roots in jazz and classical music. 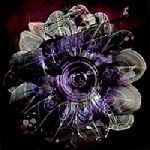 Vvolk may very well be ‘the only ambient orchestra in the world’: (they also perform all night ‘laying down concerts’). It’s incredible to hear such a large group of improvisers play so restrained, each member playing his/her part but no one claiming the lead, although the instrumental setting constantly shifts and there’s a change in dynamics like ebb and flow. If you don’t listen carefully, you might get the impression the complete orchestra suffers from narcolepsy – only to be kept awake by the slow but throbbing pulse of the three interwoven bass lines that the (somewhat enigmatic) album title Se (In) De Bos seems to refer to. But that would deny the adventurous beauty of this composition. There is actually very múch happening in this 60 minute piece , but it requires attentive listening to recognise the constant change ‘inspired by the fluctuating objectivity of our daily observations’. 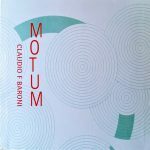 Claudio F. Baroni is a composer from Argentina, where he studied piano and sonology. In 1997 he moved to the Netherlands, studying composition at the Royal Conservatory in The Hague. 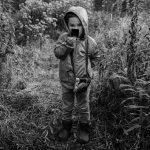 His website presents an extensive work list, but for those not familiar with his work this release on Unsounds is a great introduction. 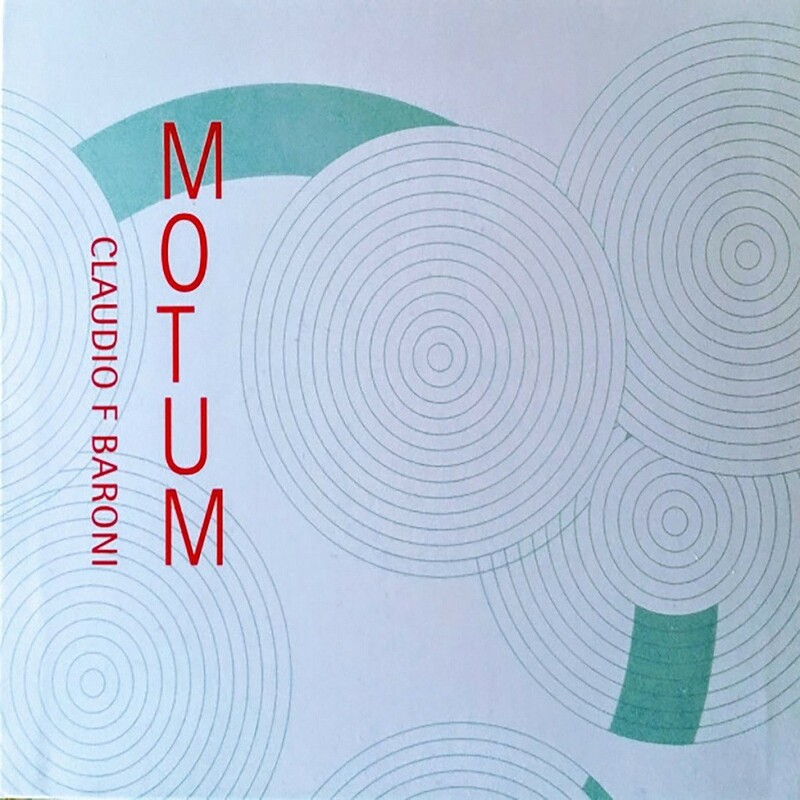 Motum (meaning ‘motion’) presents three different works performed by different ensembles. In Circles II, in four movements of 8 minutes each, is performed by Ensemble Modelo62. It is a piece ‘in a constant in-between state’. Reminiscent of Morton Feldman and Louis Andriessen’s ‘De Tijd’, the stretched chords are accentuated by various kinds of percussion instruments. 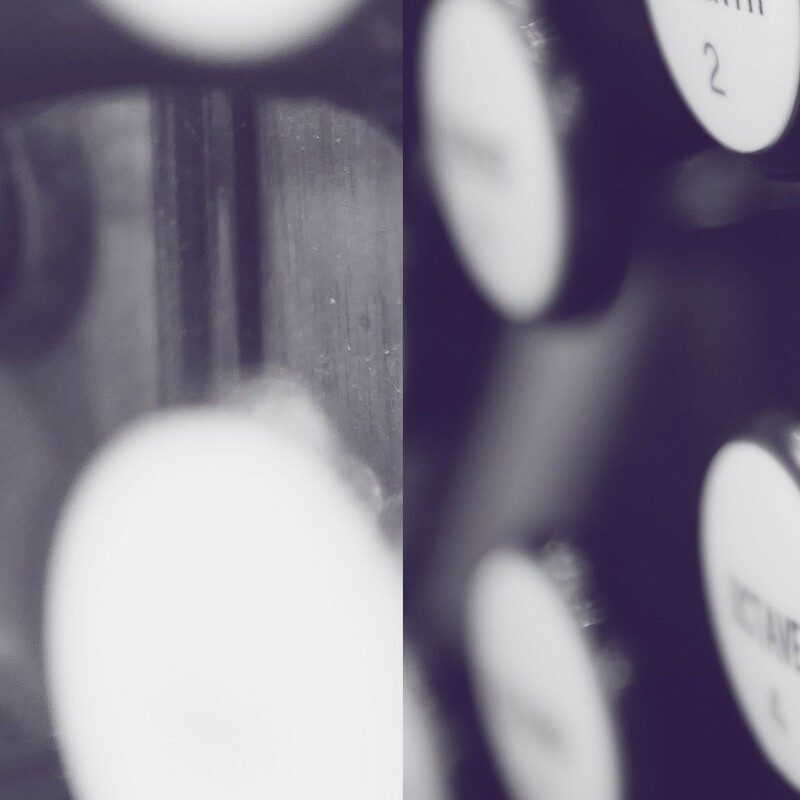 The piece is defying the awareness of time, ‘through subtle shifts in timbre and register, tiny variations in intonation of common pitches [that] start acting between the instruments, along with the acoustic effects of the intervals and overtones themselves’. Solo VIII-Airis performed by Ezequiel Menalled (artistic director of Modelo62, also from Argentina) and Claudio Baroni on organ. This composition is dedicated to Phil Niblock which may give an indication of what to expect. 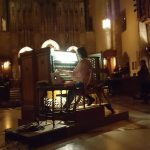 The impressive and overwhelming sound of the church organ, the breathing organism and the thundering low registers, is haunting, if not downright scary – especially when played at an appropriate volume. With its 12 minutes and 13 seconds, Perpetuo Motum(performed by Quartetto Prometeo) is the shortest composition in this collection even though it it dedicated to ‘perpetual motion’. Compared to the previous two it is also the most demanding piece of the album. Some of the works above may be be described as ‘minimalist’ to some extent. 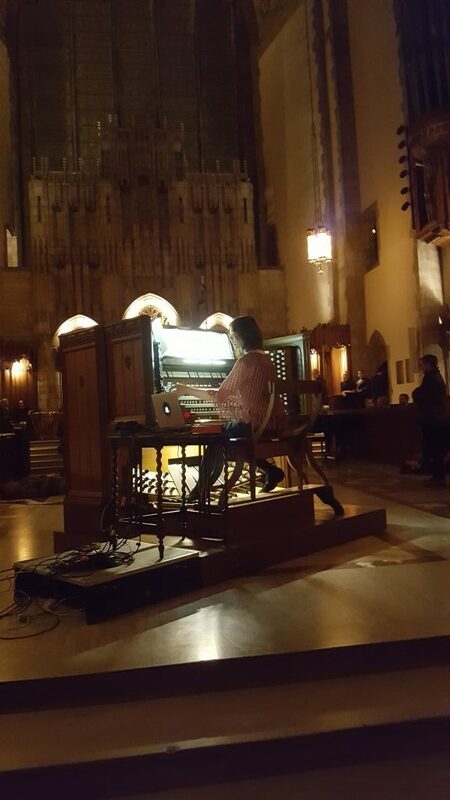 But perhaps they are ‘maximalist’ compared to Olivia Block‘s 132 Ranks, a sound installation for six speakers playing white noise, sine tones and pre-recorded organ sounds, combined with live performance on the enormous Skinner organ at the Rockefeller Memorial Chapel in Chicago. (However: there is an interesting similarity with Baroni’s ‘Solo VIII-Air’ mentioned above). The live recording of Olivia Block‘s performance inevitably includes the sound of the audience moving around through the space. In some weird way this gives extra depth to the result. You can almost hear how small and insignificant people are compared to the large setting and the massive and inescapable sound of the Skinner organ.